This entry was posted on March 14, 2013 by Risto. It was filed under Landscape and was tagged with finland, Inari, inari lapland, landscapes, My blogs and photo gallery, photography, ts-e 24, winter. 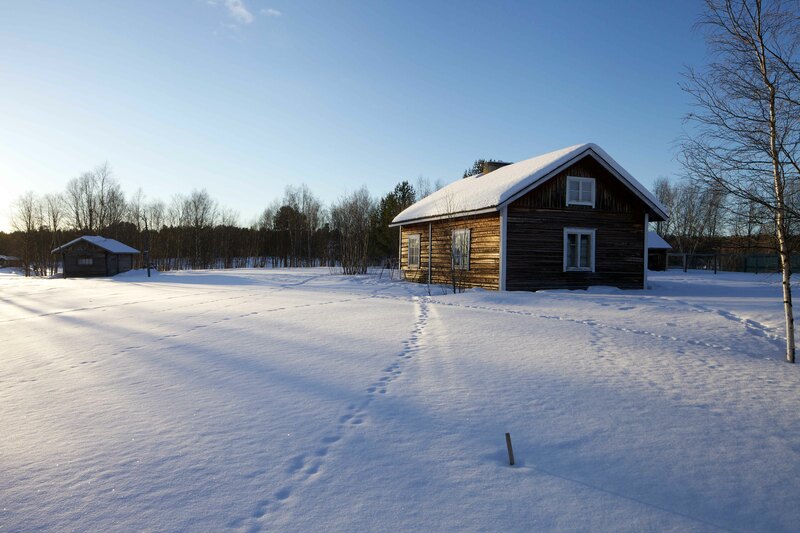 Is that a hint of spring warmth in freezing Lapland? There is that warm glow in today’s image. Yes it is even though it is still very cold. I want that to be my new house – stunning! So beautiful! Nice light and very beautiful old building, great shot. Nice lines with the tracks and reflection leading you right to the subject.